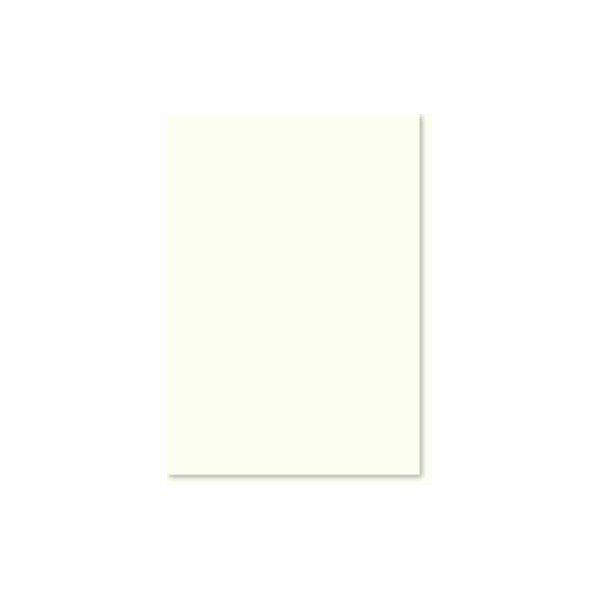 Cream metallic sheen card , 250gsm. Some printers not compatible due to thickness, normally used as a backing card. 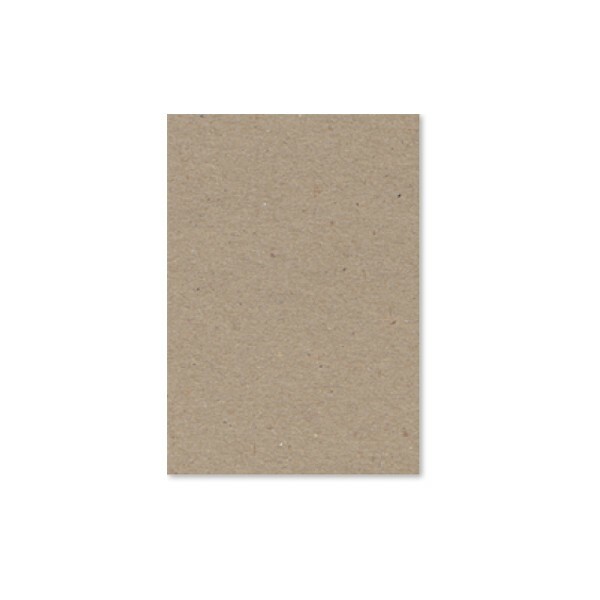 A natural recycled a4 paper 115gsm. Suitable for printing. 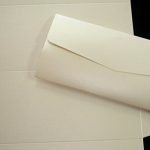 Off white metallic paer GSM 120, compatible with some inkjets, Lazer printer advised. Sold per sheet. 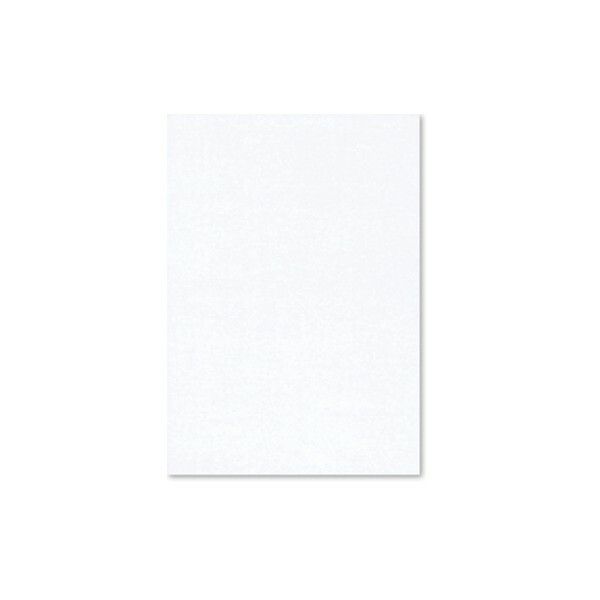 Pure white metallic paper , GSM 120 thickness. Mostly suitable with a lazer printer MAY be compatible with some inkjets. Sold per sheet.